In the business world, many terminologies may be used to describe a situation whereby companies combine to form one. This move may be necessitated by factors such as the need to combine business functions so as to gain a competitive advantage, to share know-how and technical resources, and also to strategically run business operations. Mergers and joint ventures are some of the terms used to describe situations whereby companies come together to form one. This is a scenario whereby two firms of the same size join and become one. In this case, both companies surrender their stocks. The new company is then formed and new stocks are then issued. Horizontal mergers- This is a merger between two companies that are direct competitors and share the same markets and product lines. Congeneric mergers- This is a merger between two businesses that have the same customer base though in different ways. Vertical mergers- This is a merger between a company and customer or a company and a supplier. Conglomeration- A conglomeration occurs when two businesses with no common business areas join to become one. Under this category, there are both purchase and consolidation mergers. Product extension merger- This is a situation whereby two companies dealing with the same product in different markets merge. Market extension merger- This is a merger between two companies selling the same product in different markets. This is a scenario whereby two companies form a new entity, but the identity of the two companies still exist, though separately. Where there is a need for more resources that are beyond what each individual firm has such as knowledge sharing and better technology. Both are formed to benefit from the advantages of combined operations. A merger occurs when two firms continue to carry out business operations as one single firm rather two separate firms. On the other hand, a joint venture occurs when two firms continue to carry out the business operations but form a separate entity. While mergers require a lot of commitment to efficiently operate, joint ventures require less commitment in comparison to mergers. Mergers are formed for long term basis. On the other hand, joint ventures are formed for short projects hence are short term based. In a merger, the ownership of the entity created is the same to the owners of the original firms. On the other hand, a joint venture is owned by the original firms that led to its creation. Mergers have a larger scope. Joint ventures, on the other hand, have a much-limited scope. In mergers, the personnel are forced to adapt to the conflicting methods of business management, as opposed to what they were used to before the merger. On the other hand, in joint ventures may not experience difficulties in adopting a new culture as they are short term and may be dissolved after the target goal has been reached. The purpose of a merger is to create opportunities for growth and also create benefiting avenues for enhancing the market share, while at the same time consolidating assets into one firm hence increasing revenues and decreasing costs. On the other hand, joint ventures are formed to achieve a certain objective and benefit separately. They, however, share the risks and costs involved. As with the norm, businesses may experience challenges such as personnel, operating, financial, managerial, and profitability challenges. While there are many solutions to these problems, mergers and joint ventures are the most common. It is, however, important to consider all the advantages and disadvantages of both, and also the processes involved. 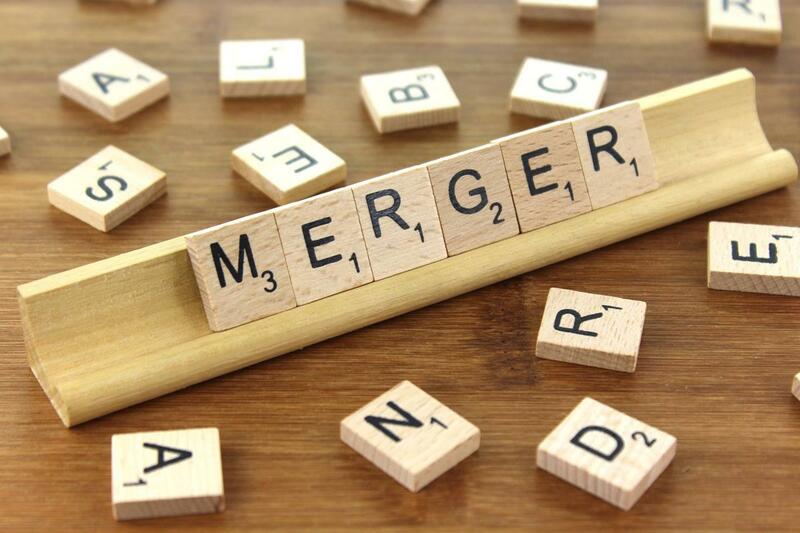 The choice on whether to merge or form a joint venture will depend on whether it is a short term or long term process, the costs involved and also the advantages involved in both mergers and joint ventures. Tabitha Njogu. "Difference Between Mergers and Joint Ventures." DifferenceBetween.net. 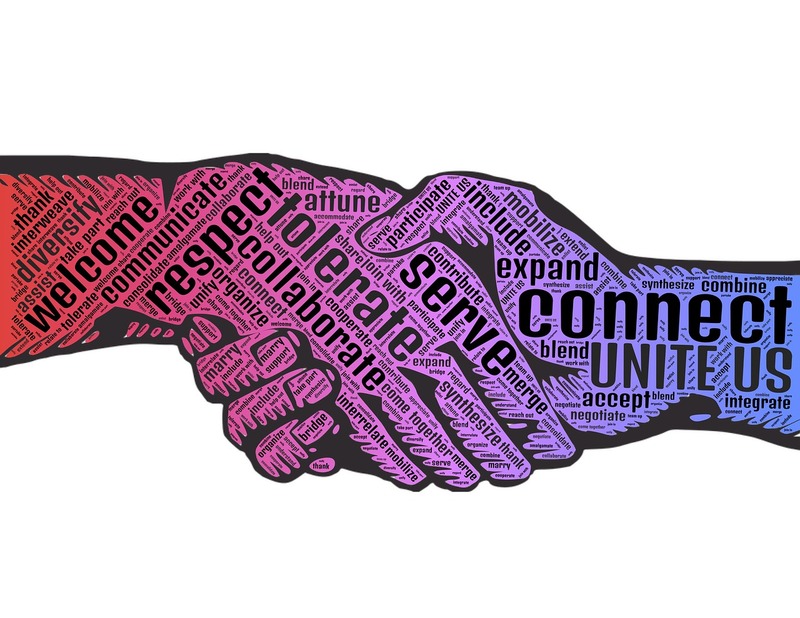 February 11, 2019 < http://www.differencebetween.net/business/difference-between-mergers-and-joint-ventures/ >.